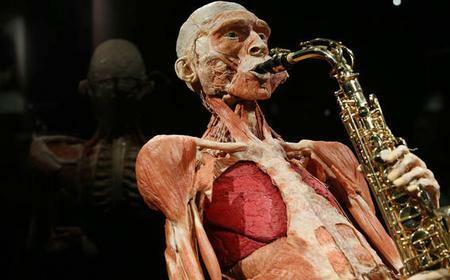 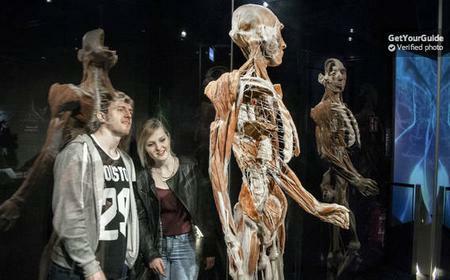 Body Worlds is a new museum dedicated to the wonders of the human body, exhibiting more than 200 specimens of plastinated bodies of voluntary donors which provide a deeper view of the anatomy. 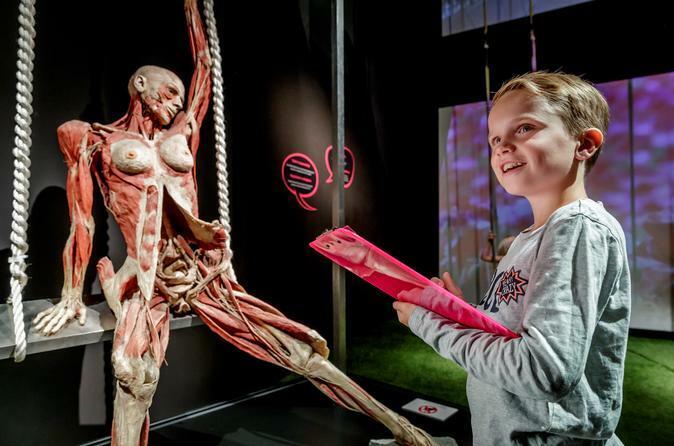 Body Worlds is a new museum dedicated to the wonders of the human body, exhibiting more than 200 specimens of plastinated bodies of voluntary donors which provide a deeper view of the anatomy. 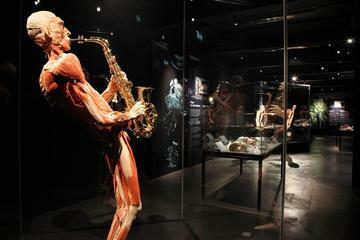 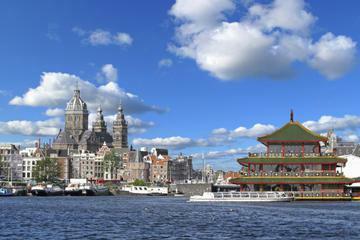 It highlights various aspects of the body and the effect of some medical problems.